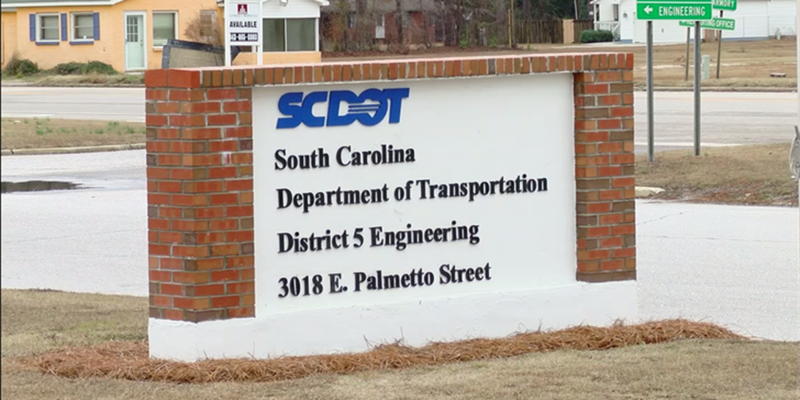 HORRY COUNTY, SC (WMBF) – The South Carolina Department of Transportation is asking for the public's input on its 2017 State Primary Improvement Program, which will direct $40 million towards improvement of US and SC routes across the state. Projects identified in the program involve the reconstruction and/or rehabilitation of 93.40 miles of primary highways throughout the state, according to the SCDOT's website. The program would allot $6.8 million to Engineering District 5, which includes the Grand Strand and Pee Dee areas.